Missing Link Giveaway - Enter to win a Fun Missing Link Prize Pack! 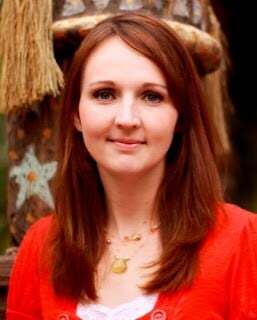 Thank you for visiting our Missing Link Giveaway. This post is in partnership with United Artists Releasing. All opinions are my own. I recommend taking a moment to watch the Missing Link trailer below. I have been following this movie for awhile because it is one that my kids are interested in seeing. The trailer is beautiful to look at and a great look into the story, music and humor of this movie. I love finding family friendly movies that I can watch with my whole family. Having kids ages 2-16, sometimes it can be hard to find ones that we all enjoy. I can tell from the trailer that Missing Link will be a fun film for our family. We have loved all of the movies from Laika studios and this looks like the perfect mixture of adventure and humor. 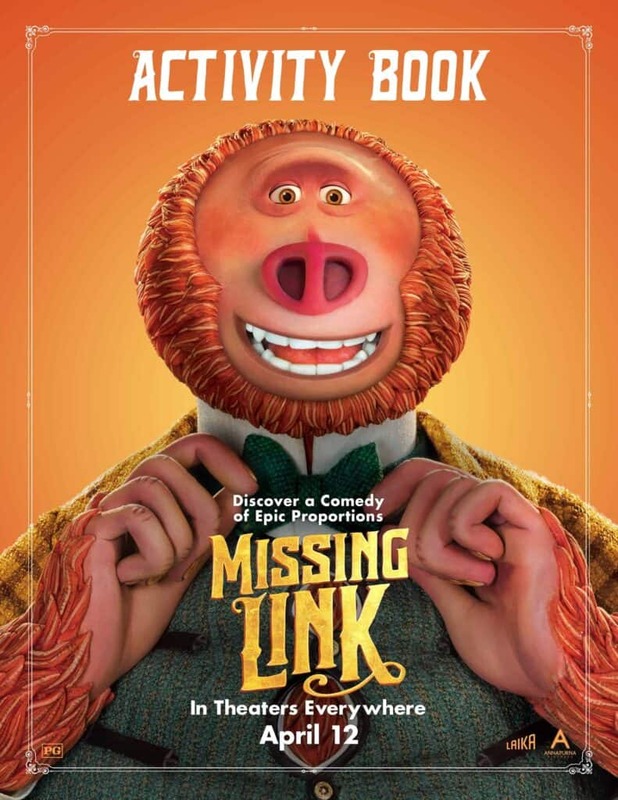 I am excited to share a Missing Link movie Giveaway with you to celebrate this family adventure stars the voices of Hugh Jackman, Zoe Saldana, and Zach Galifianakis. 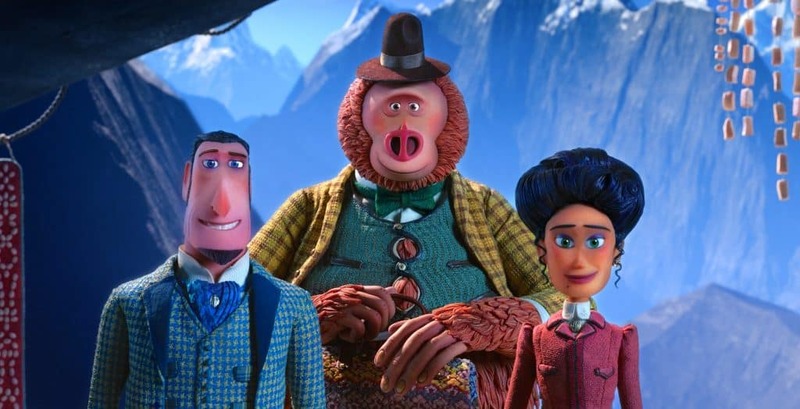 “This April, meet Mr. Link: 8 feet tall, 630 lbs, and covered in fur, but don’t let his appearance fool you… he is funny, sweet, and adorably literal, making him the world’s most lovable legend at the heart of Missing Link, the globe-trotting family comedy adventure from LAIKA. Looking for some fun activity sheets and coloring pages for your kids? If they are anything like my kids they instantly ask me to print them up a coloring sheet for the movies that they love. It is a fun way to enjoy the movie again and again. Download a free Missing Link Activity Book including coloring sheets, games, bookmarks and more! PLUS prize pack including a Colored pencil set, Mini dry erase board, Puzzle, Sticker set, Drawstring backpack, and Orange socks! note: Open to US mailing addresses only. You can visit our giveaway page for all current giveaways.